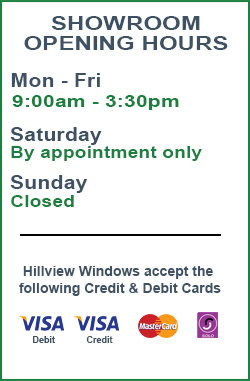 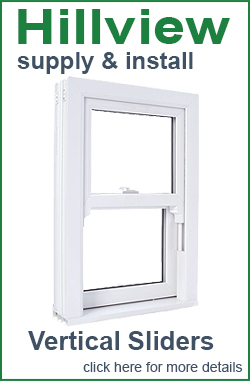 To complement our range, Hillview Windows supply and fit a range of high-quality, secure and attractive doors suitable for every situation. 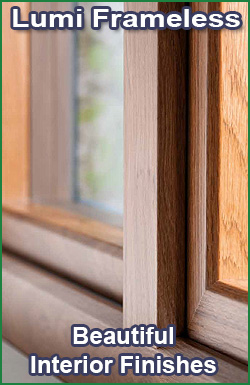 Using the same advanced profile systems as our window products for complete compatibility; our doors offer the same benefits of strength, thermal efficiency and ease of installation. 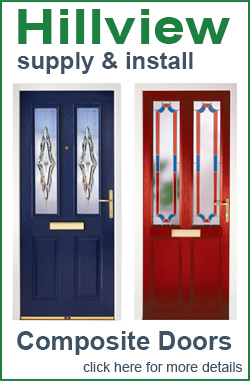 Available in a choice of colours and woodgrain finishes, our door range will complement and enhance any property. 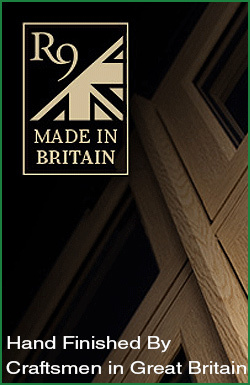 A choice of 60mm, 70mm and Eurologik profiles means replacing existing doors becomes a much simpler task. 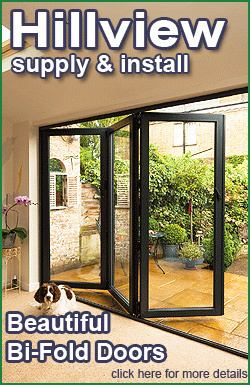 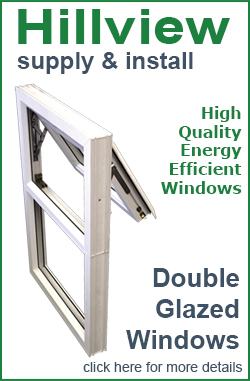 All doors are supplied with high security locking systems. 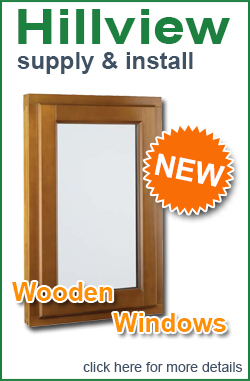 We have recently introduced a range of Contemporary Compsite doors from Apeer.